Ricky began his career in public accounting starting with the firm in 1997. 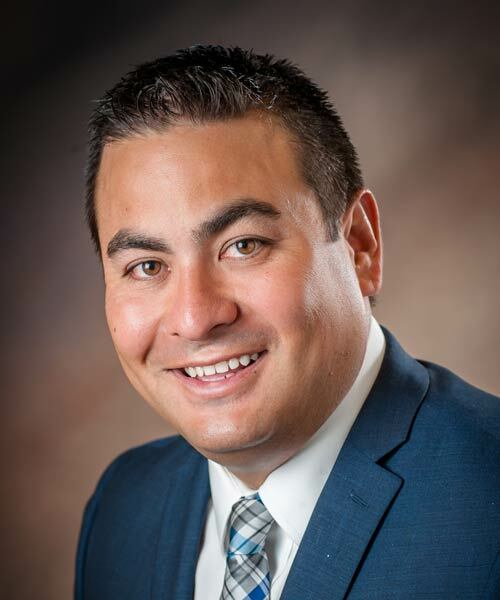 Ricky has extensive experience assisting clients with business planning, tax compliance and opportunities with various federal and state incentive programs. Ricky provides tax services to clients in a number of industries with a practice concentration in healthcare, professional service firms, real estate, manufacturing, and the hospitality industry. He has spoken professionally on various tax topics and incentive programs to professional organizations, CPAmerica conferences and has taught professional education courses to the Society of Louisiana Certified Public Accountants and LAMMICO.